NOAA’s Space Weather Prediction Center (SWPC) has issued a strong (G3) geomagnetic storm watch for September 7 through September 9. The SWPC said the watch for September 7 remains in effect due to the arrival of a coronal mass ejection (CME) and the effects of a CME on September 4. “Additionally, a G3 watch is now in effect for the 8 and 9 September UTC days in anticipation of the arrival of another CME associated with the X9.3 flare (R3 — strong radio blackout) on 6 September at 1202 UTC (0802 ET),” the SWPC said early on September 7. “Analysis indicates likely CME arrival late on 8 September into early 9 September.” The September 6 flare is being called the strongest in more than a decade. Its effect on HF radio propagation has adversely affected the Hurricane Watch Net (HWN), currently operating on 20 and 40 meters as Hurricane Irma sweeps through the Caribbean. Click here to read the full article at the ARRL. Last night, I tested a couple of HF radios and all but the strongest shortwave broadcasters (WRMI, RHC) were wiped out. Even the strong stations sounded like weak DX. This is truly an HF blackout. This entry was posted in Ham Radio, News, Shortwave Radio, Space Weather and tagged ARRL, CME, Coronal Mass Ejections, Solar Flares, Space Weather, Tamitha Skov on September 8, 2017 by Thomas. Many thanks to SWLing Post contributor, Eric McFadden (WD8RIF), who recently shared one of Tamitha Skov’s space weather forecast videos. Over the past few years, I’ve watched Dr. Skov’s weekly video forecasts to better understand the implications of incoming CMEs, solar winds, sun spots (or lack thereof) and geomagnetic storms. While her videos include a lot of technical details, they’re also much easier to understand than the typical propagation forecast. 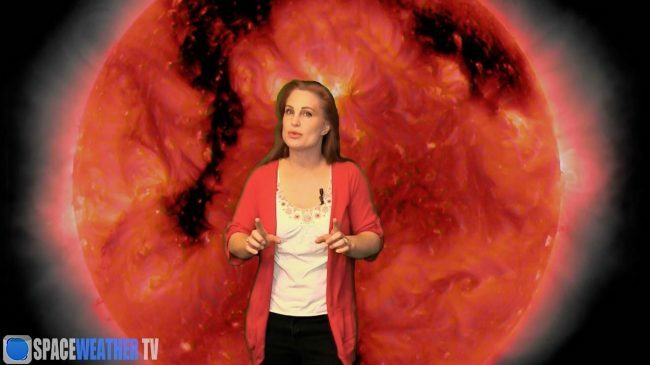 Plus, her videos they’re chock-full of solar imagery and animations. This weekend, for example, we’re going to experience some disruptions to HF propagation. Yesterday, solar wind speed soared to 704–and at time of publishing this post it’s 721 km/sec (thanks for noting, Mike!). Click here to view and subscribe to Tamitha Skov’s YouTube channel, and click here to check out her website. 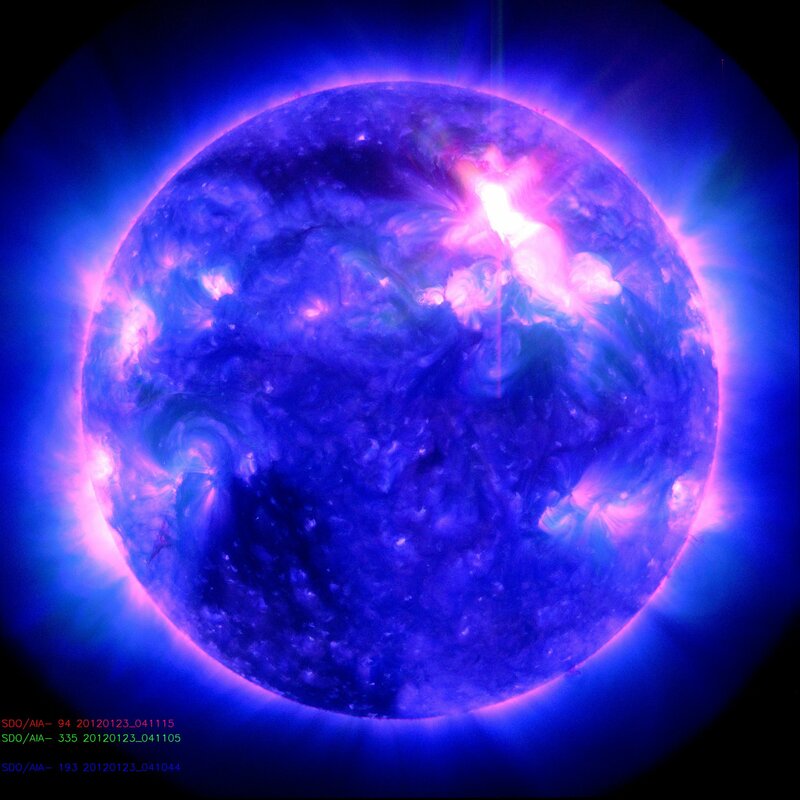 This entry was posted in News, Space Weather and tagged CME, Eric McFadden (WD8RIF), Solar Flares, Space Weather, Space Weather Woman, Tamitha Skov, WD8RIF on August 5, 2017 by Thomas. My buddy, Bill Forstchen, is author of NY Times best seller, One Second After (and many other books). One day, we met for lunch and I admitted to him that I’m less worried about an EMP attack (the catalyst for writing his novel) than I am a powerful solar storm, like the Carrington Event. Bill, you see, is a huge advocate for having our power grid and emergency services prepared/”hardened” for either of these two events. Last week, I was impressed to see that the White House released a multi-agency plan and strategy to prepare for a severe space weather event. At some point in our lifetimes, the sun could unleash a dangerous surge of magnetically-charged plasma that could severely damage or destroy critically important electric power systems, satellites, spacecraft and telecommunications. […]In 2012, NASA said the sun unleashed two massive clouds of plasma that barely missed a catastrophic encounter with Earth. “If it had hit, we would still be picking up the pieces,” physicist Daniel Baker of the University of Colorado told NASA two years after it happened. […]The most severe documented solar storm to impact Earth, known as the Carrington Event, occurred in September 1859, well before today’s power grid and network of satellites existed. During the Carrington event, the northern lights were seen as far south as Cuba and Hawaii, according to historical accounts. The solar eruption “caused global telegraph lines to spark, setting fire to some telegraph offices,” NASA noted. A National Academy of Sciences study in 2008 said a similar event happening today could produce a devastating economic impact exceeding $2 trillion, 20 times the cost of Hurricane Katrina. 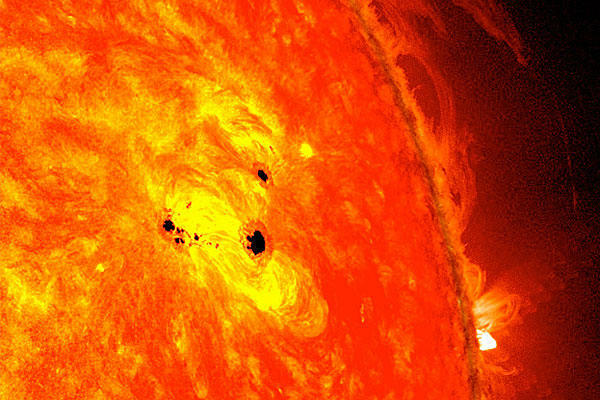 A key component of the White House plan is to establish benchmarks for space weather events. “They provide a point of reference from which to improve the understanding of space weather effects, develop more effective mitigation procedures, enhance response and recovery planning and understand risk,” the plan says. Some recent studies have shown that there is historical evidence of the sun producing “superflares,” or flares 1,000 times larger than what has been observed in modern times. […]The 2008 National Academy of Sciences report said power outages after an extreme solar storm could last months or longer, since transformers take a long time to replace. 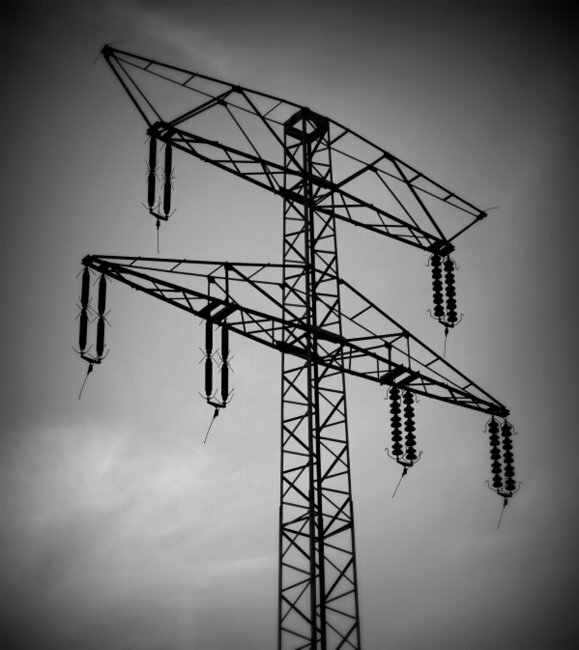 A report from North American Electric Reliability Corp. (NERC) from 2012, on behalf of the industry, was not as dire, noting that geomagnetic storms are more likely to cause blackouts and short-term power loss rather than such sustained damage. This is just an excerpt–I encourage you to read the full article on the Washington Post website. Taken together, the Strategy and Action Plan will facilitate the integration of spaceweather considerations into Federal planning and decision making to achieve preparedness levels consistent with national policies, and enhance the resilience of critical technologies infrastructures to the potentially debilitating effects of space weather on the people, economy, and security of the United States. policy focus on infrastructure resilience. This entry was posted in News, Preparedness, Space Weather and tagged Bill Forstchen, Carrington Event, CME, Coronal Mass Ejections, EMP, OSTP, Preparedness, Solar Flares, Washington Post on November 6, 2015 by Thomas. The sun has unleashed the biggest solar flare of the year, quickly followed by an Earth-directed coronal mass ejection (CME). Both phenomena have the potential to impact communications and electronics on Earth and in orbit. […]A CME is a magnetic ‘bubble’ containing high-energy solar particles. When the CME hits Earth’s global magnetic field, it may align just right to generate a geomagnetic storm. Should this happen, we’ll be able to measure the extreme magnetic distortion of the magnetosphere and bright aurorae at high latitudes may result. Aurorae are caused when solar particles are injected into the polar regions via the Earth’s magnetic field — the particles then collide with atmospheric gases, generating a beautiful light display. This morning’s CME was clocked traveling at a breakneck speed of 600 miles per second — at that rate it should hit Earth in the early hours of Saturday morning (April 13). Read the full news article on Discovery News. This entry was posted in News, Shortwave Radio and tagged CME, Coronal Mass Ejections, Solar Flares on April 13, 2013 by Thomas. “It has grown to over six Earth diameters across, but its full extent is hard to judge since the spot lies on a sphere, not a flat disk,” wrote NASA spokeswomanKaren Fox, of the agency’s Goddard Space Flight Center in Greenbelt, Md., in an image description. [S]ome of the intense magnetic fields in the sunspot region are pointing in opposite directions, making it ripe for solar activity. Propagation in the higher portions of the HF band could be very interesting over the course of the next few days. If a solar flare erupts, however, it could make shortwave listening quite difficult. Thanks for the tip, Bill! This entry was posted in News and tagged CME, Coronal Mass Ejections, NASA, Solar Flares, Sunspots on February 22, 2013 by Thomas.